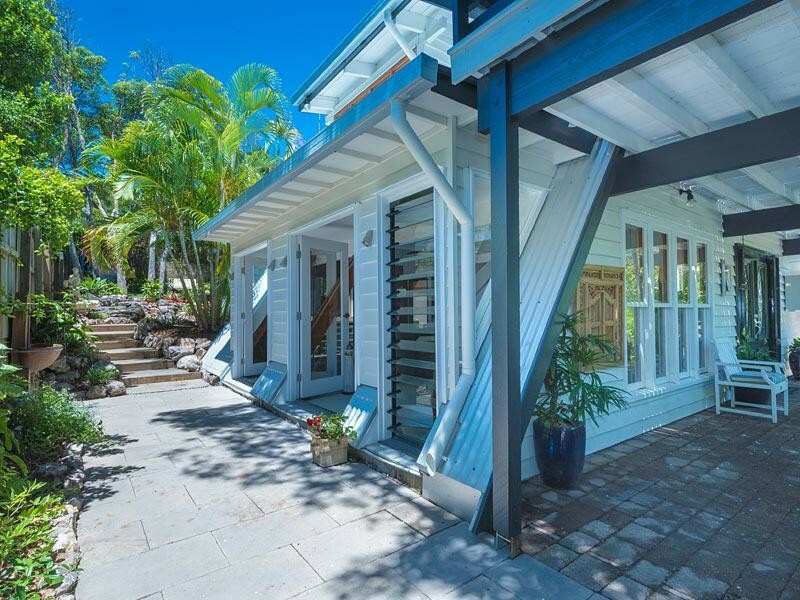 *Please Note Open Home 13/02/2016 is cancelled. 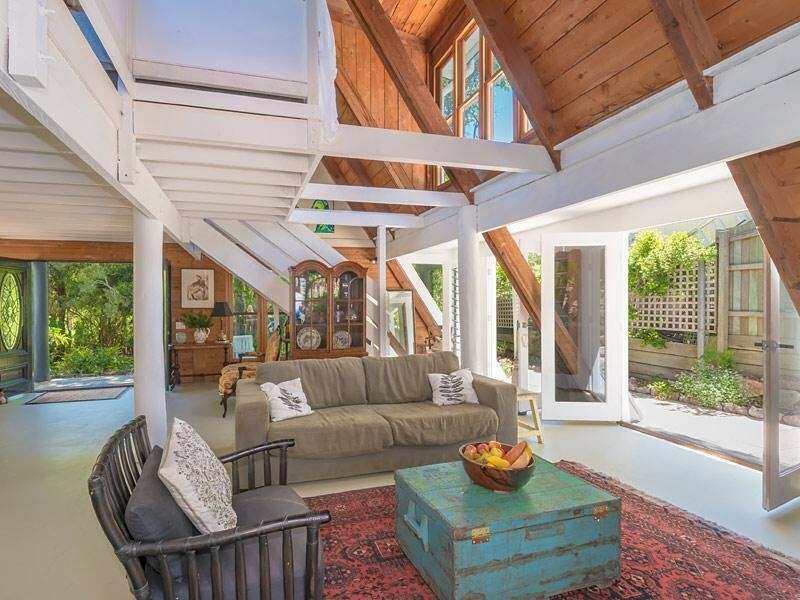 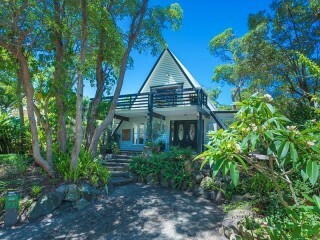 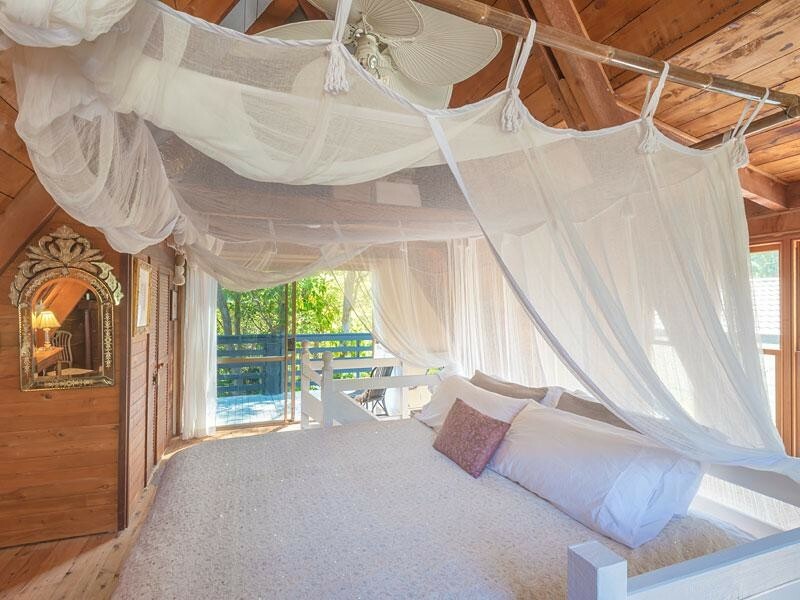 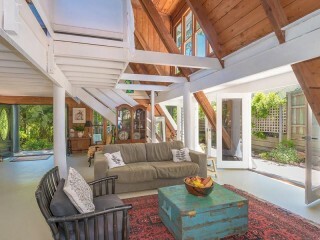 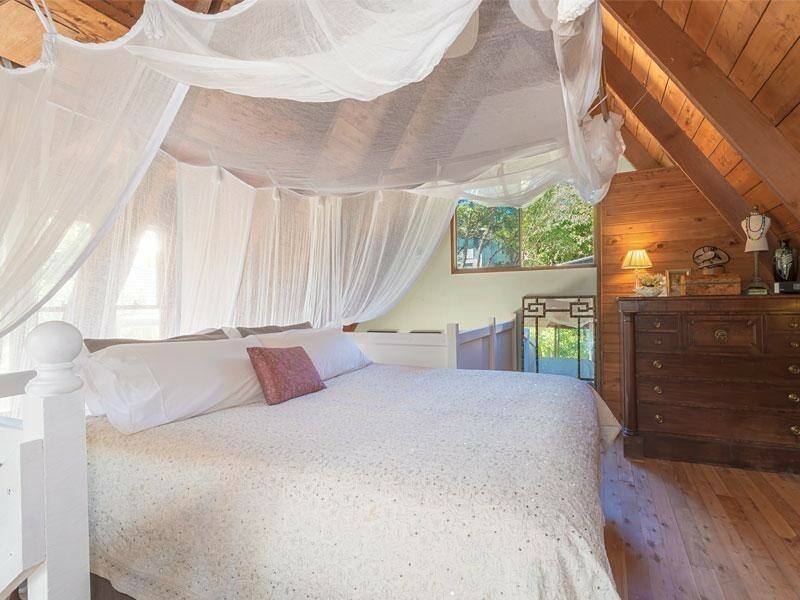 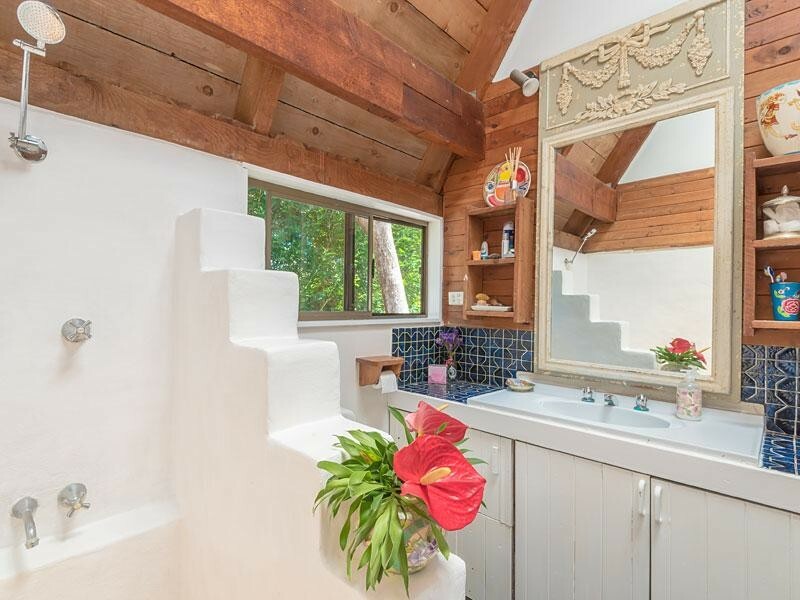 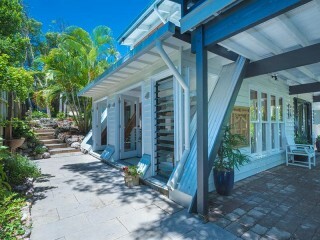 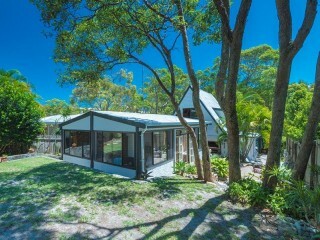 Set amongst a leafy backdrop in a secluded street of Sunshine Beach, this unique home effortlessly captures the beachside cottage feel that you will fall in love with. 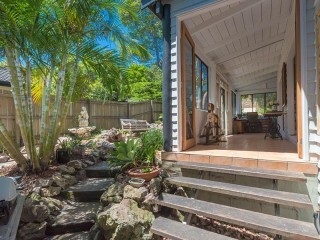 Conveniently positioned walking distance to public transport, local schools and sporting facilities, this quaint cottage is ready to move into today. 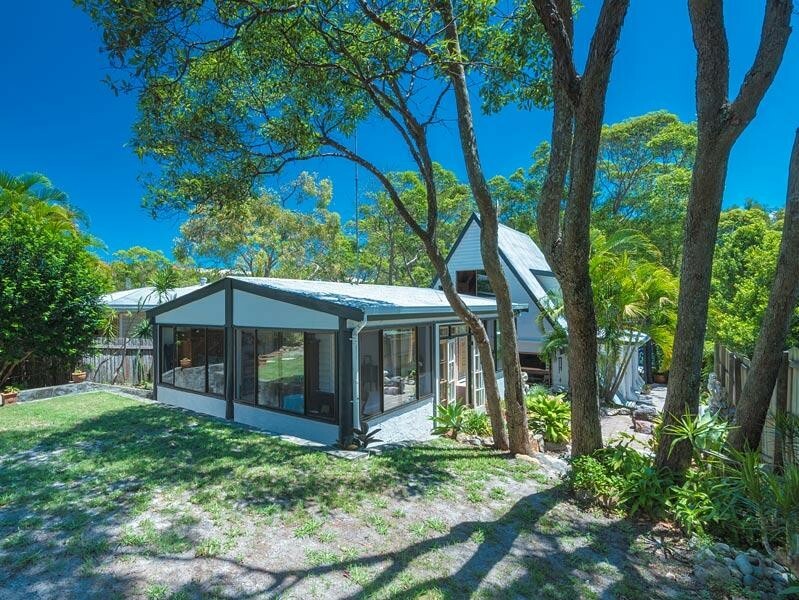 Resting on a 506sqm allotment, this property will appeal to a wide range of buyers searching for that ideal beach weekender, investors looking for a rental property, or those looking for an affordable position to build their dream home. 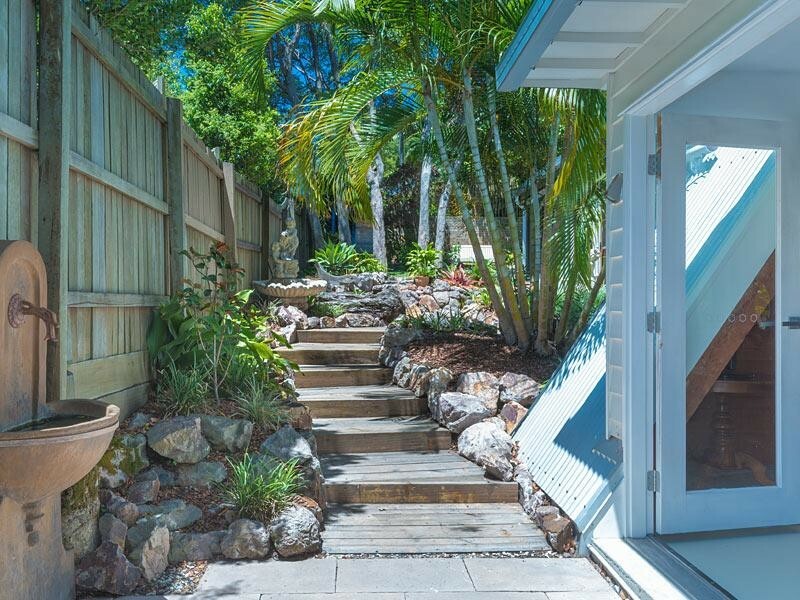 Located 750m to Duke Streets cafes and lifestyle this property is fantastic value if you are looking for a home that is minutes from Noosa’s unrivalled beaches and many cultural precincts. 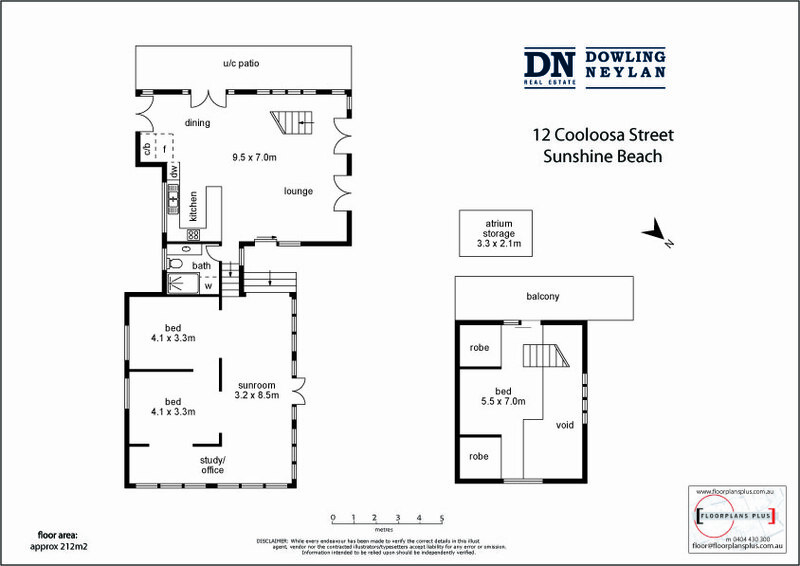 Landscaped, light & low-maintenance the home is set over multiple levels, with living areas and bedrooms on the ground floor and a loft-style main bedroom upstairs opening out to a sunny timber deck. 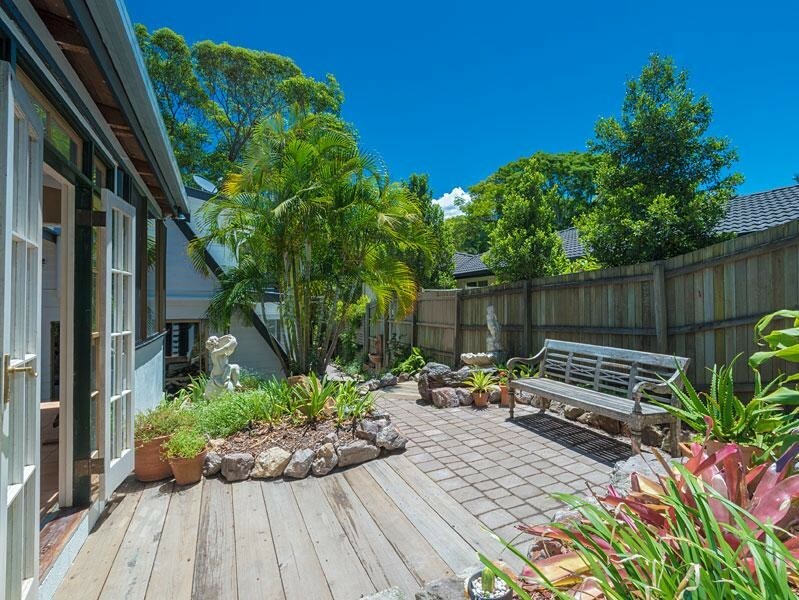 Providing ample car accommodation and front yard space, the rear yard appreciates great North Eastern sun ideal for a future swimming pool. With warm timber features throughout, the home is perfectly laid out to stay cool during those summer months with great air flow through to landscaped gardens. 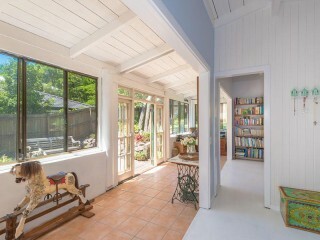 The attractive combination of mixed materials used throughout include polished concrete floors complimenting gorgeous french doors and exposed beam ceilings. 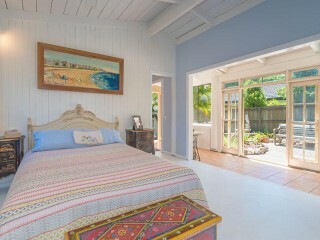 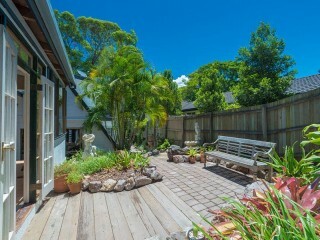 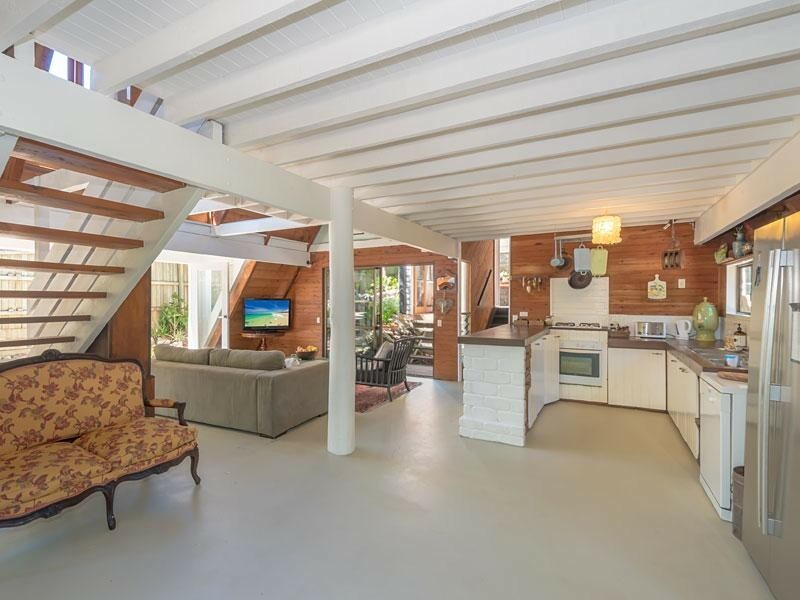 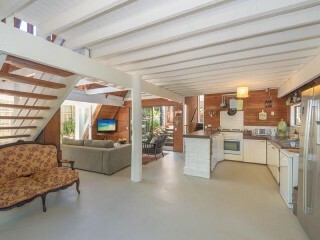 This charming & eclectic home offers a truly rare opportunity enter the Sunshine Beach market at a very competitive price. 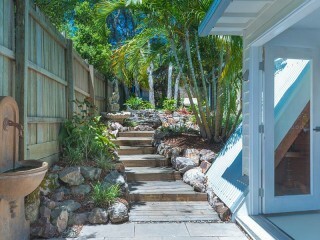 Inspect today to secure your parcel of Sunshine Beach Real Estate.